If you’ve visited Cape Town during spring to late summer for more than a week, you’ve most likely met the South Easter wind. It starts blowing by the end of August and does not really stop until March. It reaches its peak in November and December. Winds of up to 160km/h have been recorded around the Table Bay area. Terrible news for a lady trying to keep her hairdo in immaculate order, but music to the ears of kitesurfers who have travelled from around the world to experience it. During the high wind season kitesurfers flock to Cape Town to conquer the infamous South Easter. 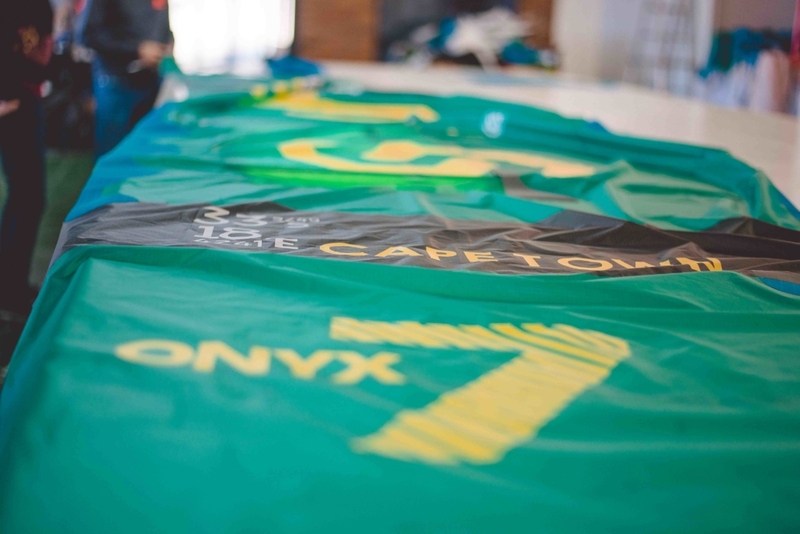 Four passionate Cape Townians decided that this famous wind is the perfect name for their locally produced kites. 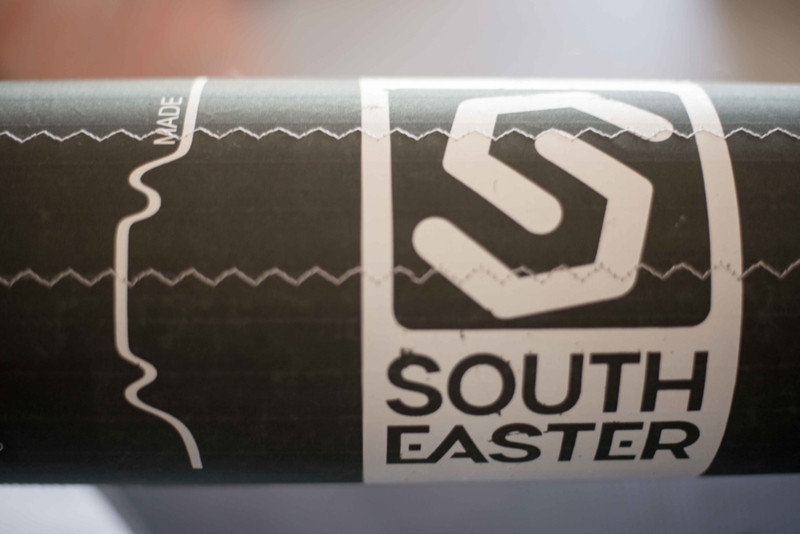 South Easter is a unique kite brand designed and made in South Africa. The company was started in 2016 by Olaf Marting, Chris Krafft, Michi Dachsberger, and Delton Alexander. Olaf Marting was the South African agent for North Kiteboarding until he decided to focus his attention on the new South Easter brand. His passion for kitesurfing dates back to 2004, which is basically since the inception of Kitesurfing. Olaf holds two kitesurfing records, both achieved during the Walvis Bay Speed Challenge World Record Chase, which was hosted in his homeland Namibia. In 2004 he recorded a speed of 41.67 knots and 41.79 knots in 2005. Olaf has incredible insight into the South African and international kitesurfing scene, more than anyone we have interviewed before. He is a design engineer by profession and is responsible for the kite’s technical aspects and design. Under Olaf’s supervision South Easter uses the latest technology available to push their kites as far as possible. Christ Krafft brings years of business and management knowledge to his role as the captain of the ship. He makes sure that the passion for the sport of kitesurfing and kite design, which is overflowing in the team, is steered in the right direction and all the i’s are dotted and t’s are crossed. Michi Dachsberger has over 40 years’ experience in sail making. He started his journey in the sailing industry at age 17, when he started repairing windsurfing sails in a windsurfing loft in his Austrian hometown. This experience and his immense focus on detail and perfection means that the kites South Easter are producing have been monitored for quality and design at every step of the process. Delton Alexander has 25 years’ experience in the textile industry and oversees the kite production. Olaf’s wife, Marica Marting, is a textile expert and has joined the South Easter team to bring her textile and fabric expertise to the team. She has expanded the South Easter offering into bags and accessories from the recycled materials of old kites. Every member of the lead team exudes passion for their product and this is why we are confident that South Easter kites are going to be a force to reckoned with in the South African and international kitesurfing scene as they keep delivering amazing products to the market. Why Produce Kites in Cape Town? Cape Town’s Western seaboard is to kitesurfers what Hawaii is to surfers. It’s rated a world-class destination for people serious about kitesurfing. Not only do riders from across the globe travel to Cape Town on a pilgrimage to conquer the mighty South Easter – the world’s best kitesurfing brands bring their test teams and new equipment to Cape Town. Here they can stress test and optimise their products in our epic conditions. 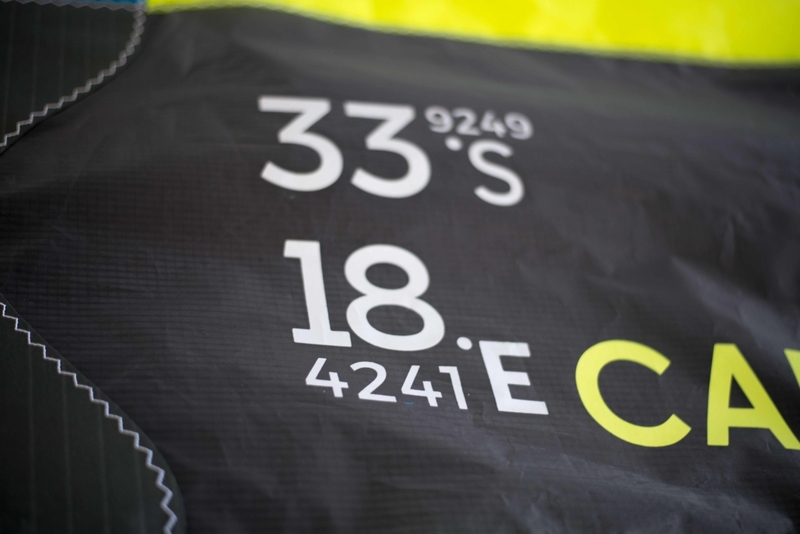 The South Easter team realised they are sitting on a kite design testing gem by being located on the doorstep of one of the world’s best kitesurfing spots. 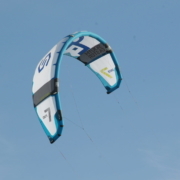 Building and designing a kite in Cape Town reduces the lag time between design, manufacture, testing and tweaking down to hours and minutes rather than weeks and months. Imagine building a kite, driving down the road, testing it out, and tweaking it – all within a few hours. 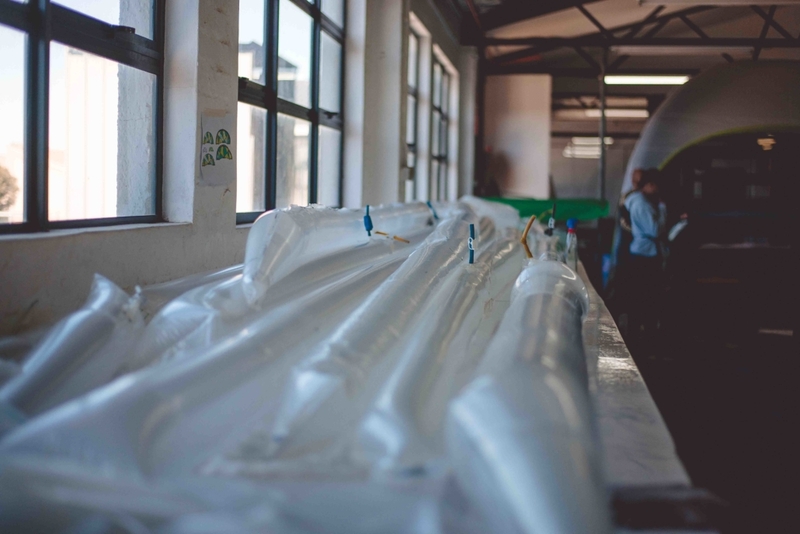 Instead of competing with the mass-produced kites of the Chinese factories, they aim to create a uniquely South African product designed and built right here in Cape Town. 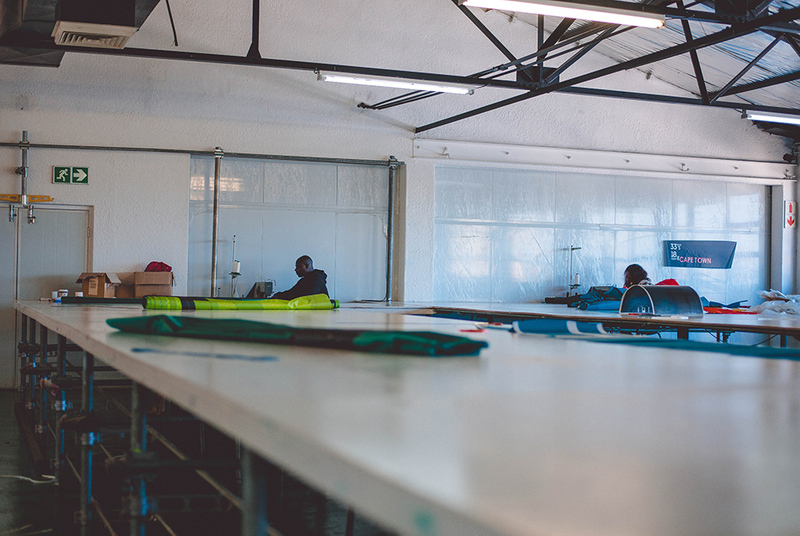 One of the biggest benefits of locally producing a kite, is the immense job creation opportunities – currently the South Easter brand employs 18 staff. Many of these workers were unemployed in South Africa’s floundering textile industry before they became part of this exciting new initiative. The staff have been meticulously trained in how to build and produce kites to South Easter’s high standards. The company and management team know that it is a massive responsibility to their staff to make their company and business a success, but we could feel the comradery in their exciting enterprise. South Easter has created a staff trust, with 10% of their profits being allocated to help their staff members build a better future for their families. The company has the core belief of making kitesurfing more accessible to our youth and host a number of community kitesurfing days, such as their project to teach the kids from Milnerton High to master the waves. They are also looking for worthy local kitesurfing talent to sponsor and represent the brand, such as Lauren Mia Pearce who they believe represent the kitesurfing ideals South Easter holds true to. By controlling both the design and production process, South Easter is able to cut out the middleman and reduce their supply chain costs. 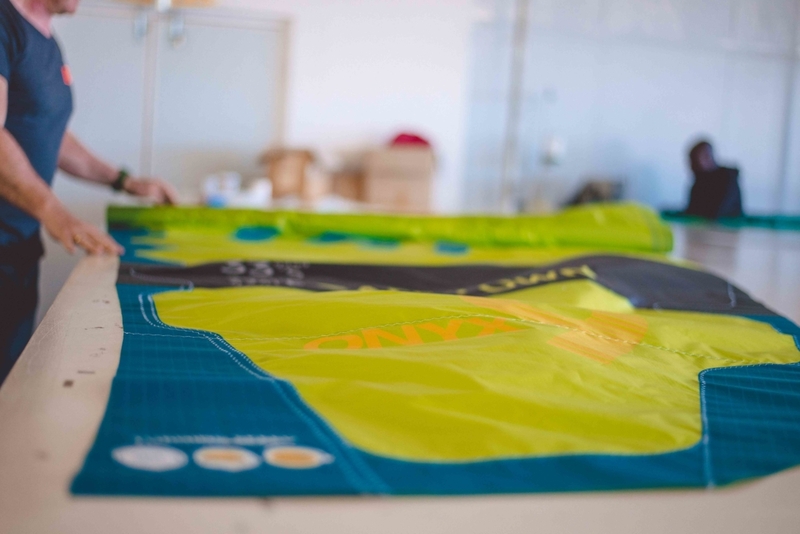 By dealing directly with the fabric and material providers the company can reduce the mark-up placed on the production stages of the kites. 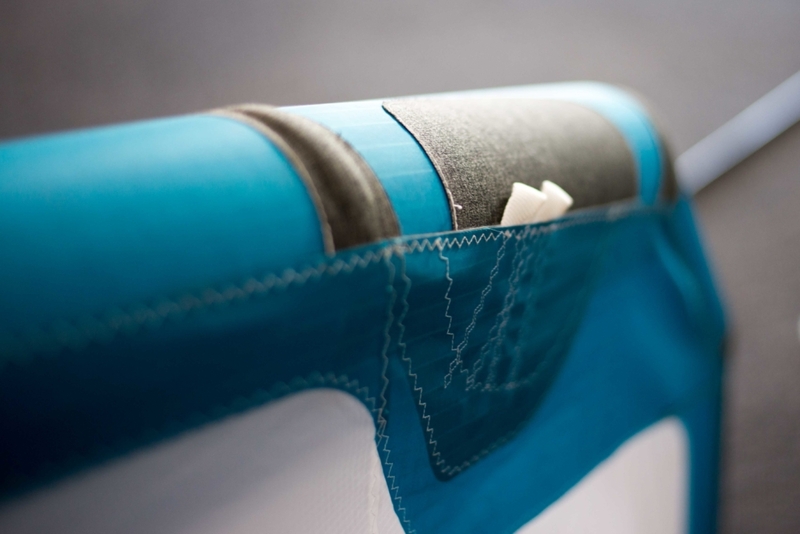 The direct contact with the suppliers also gives them access to the most technically-advanced fabrics and best technology on offer. At each stage a mark-up and profit needs to be made which adds to the final price the kitesurfer has to pay. 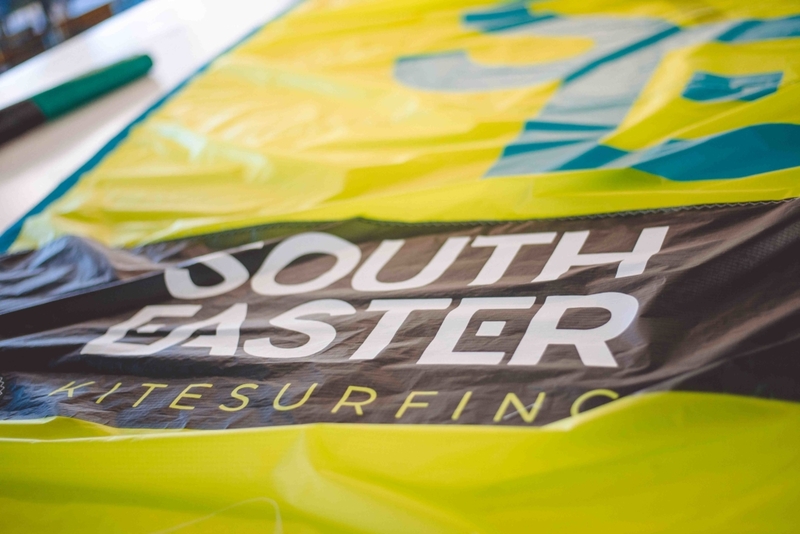 South Easter Kitesurfing is also partnering with some of your favourite local kite stores, so stay tuned. The South Easter’s Onyx II is up to 20% cheaper than the nearest competitor. This is achieved by a more direct production chain as mentioned, import duties on raw supplies rather than a finished product, and their local partners. 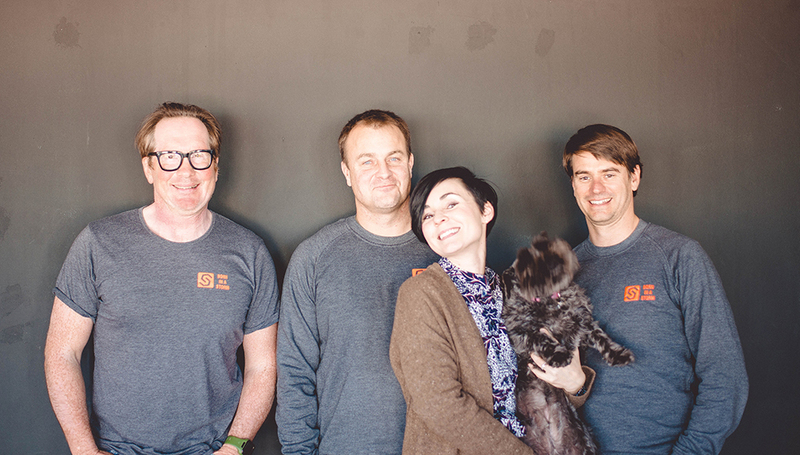 One of the company’s core beliefs is to produce a kite with a longer lifespan. 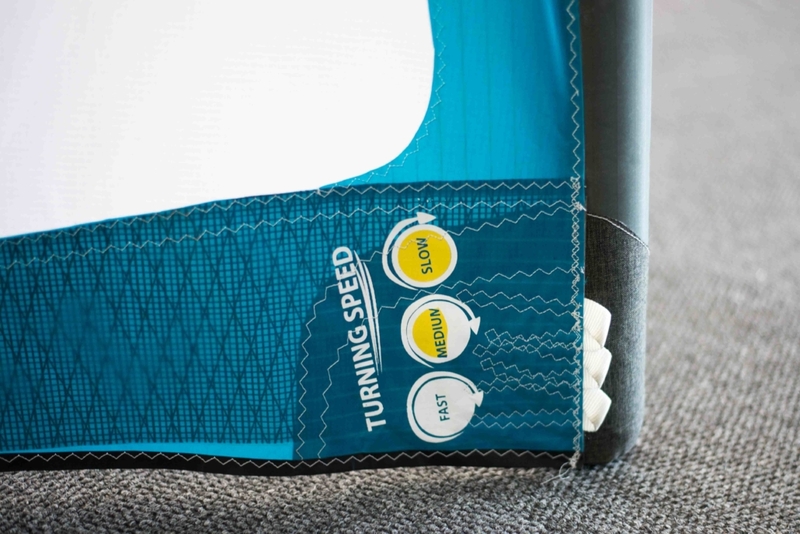 They do this through their longevity-focused design and production plus being able to use more expensive and technical materials from the suppliers, due to their cost saving supply chain. An example of this is the Teufelberger Dynema SK 95 620dkN Brake Loadlines South Easter has chosen to use for their kites. These lines offer a higher break load than normally offered on kites and has a very low stretch factor, one of the lowest in the industry. What this means for you is that your kite will keep flying at its optimum performance for longer. Each member of the South Easter team brings his own special skill set to the mix. Together they create a dynamic team that is set to change the kitesurfing industry for good. They see themselves as disruptors, dreamers, and innovators. The kitesurfing community share a common love of the water, wind and waves. South Easter aims to produce kites that embrace these three elements to provide the ultimate experience to a kitesurfing fanatic. 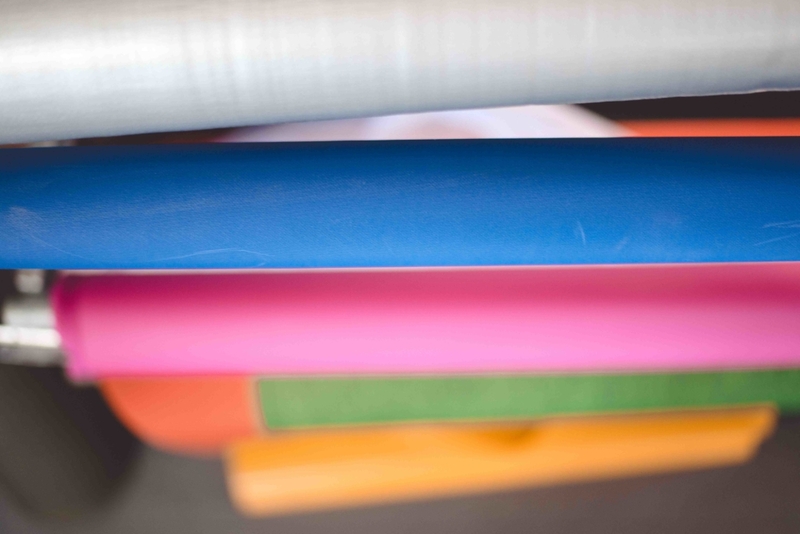 From the raw material to the end-product, every design and manufacturing step is completed in-house. Each kite undergoes a meticulous production process, with 230 checkpoints and it takes two weeks to manufacture one kite. South Easter also offers some unique options when buying your new kite. You can trade in your old kite and they will use it to produce shopping bags and laptop covers. You can also specify the colours and design of your Onyx kite if you have the knowledge and CAD abilities. 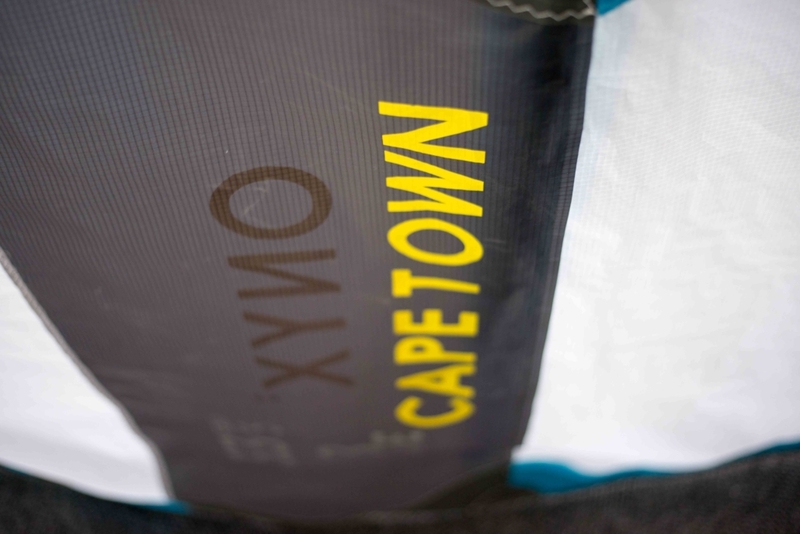 Look out for their own little unique touches, such as the factory coordinates printed on the side of the kite and a little Table Mountain icon as a stamp of being proudly produced in South Africa. 2018/2019 is the second season that the South Easter’s Onyx II has been on the market. Originally, they focused on the popular sizes of 7, 9, and 12 meters. But have now added 6, 8, and 10 meters to the range as well. You can order your kite from the South Easter online store. Or phone the factory to make an appointment if you want to pop in to see the factory and choose your kite. Visit southeasterkites.com for more information.